Departing from her mother's Japanese name, One Thousand Cranes, these poems bring a message of trauma and recovery, war and reconciliation, and the passage from personal shame to self-regard. They are historical, political, and personal in the same breath: from the memories of Shigeko Sasamori, Hiroshima survivor, to the author's quieter struggle for dignity and respect in Albuquerque, New Mexico, resurgent city of the Southwest. 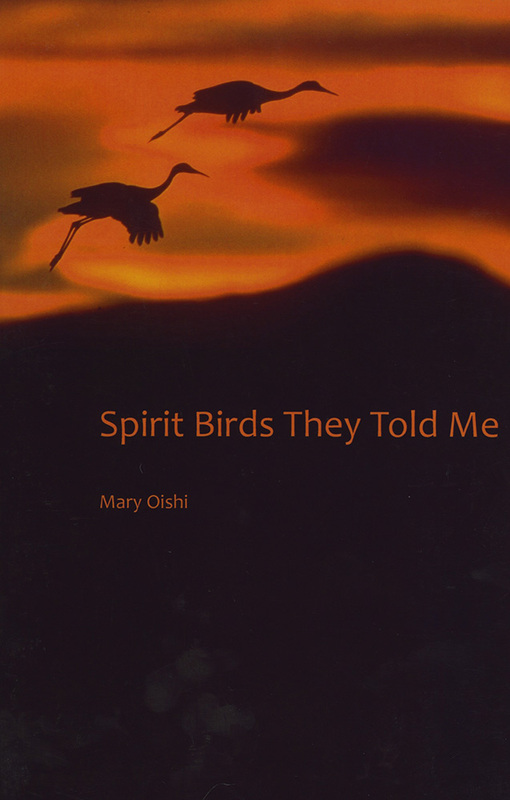 Mary Oishi was the child of an American soldier and a Japanese bride from World War II. She grew up with her father's relatives in a white supremacist enclave in rural Pennsylvania until finally reuniting with her mother in 1987. Since arriving in Albuquerque in 1999, she has performed and published poetry "œin the spirit of changing the world through the power of art. " Besides her print and Internet publications, she has published a chapbook, Naked without Shame, in 1988, and a poetry CD, kiss the world awake, in 2004. She hosts The Blues Show on KUNM, 89.9 FM in Albuquerque.